Why don't you have an LED conversion for the Colorado?! Which LED Fog Light is compatible with my ARB Bull Bar? How do I find my vehicles bulb type? If your vehicle is not listed in our database or for the purpose of piggy back adaptors, this guide will help you identify the sockets in your vehicles headlights. There are two ways in which you can establish the bulb socket type for your vehicle. Your vehicles owner’s manual usually will list all bulb types required for your vehicle. Usually this information can be found somewhere within the ‘Maintenance” section. 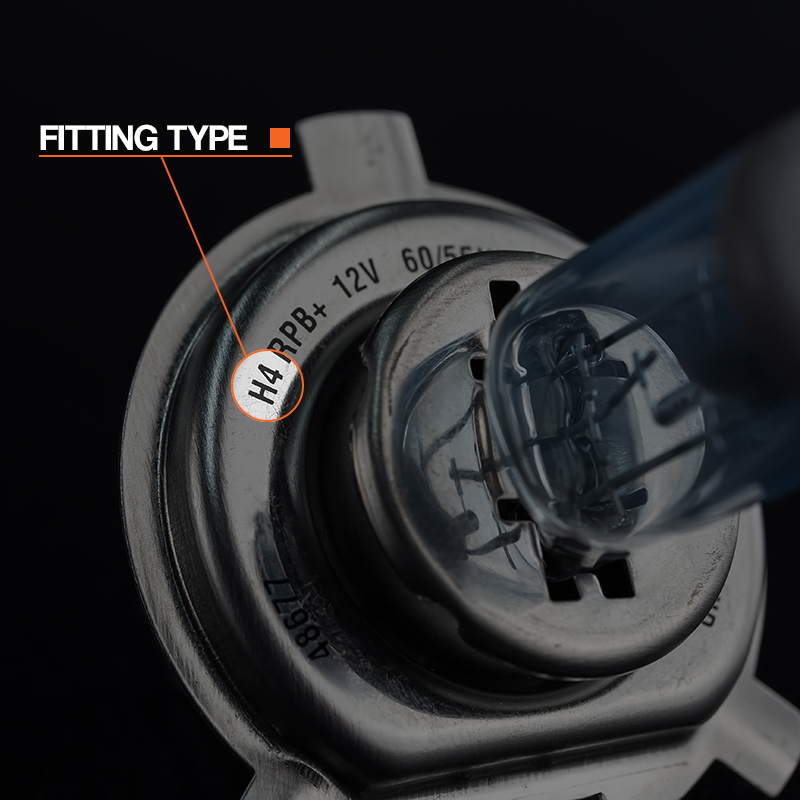 All headlamp bulbs have markings on them which state the socket type. The marking are either etched on the metal frame of the bulb, and other times you will find the etching on the plastic socket at the rear of the bulb. Note that some vehicle may have dust caps which will need to be removing to provide access to the bulb. Cross reference the socket type with our LED Conversion Guide. Which LED headlight kit do I need for my car? Do I require a CANBUS error module?